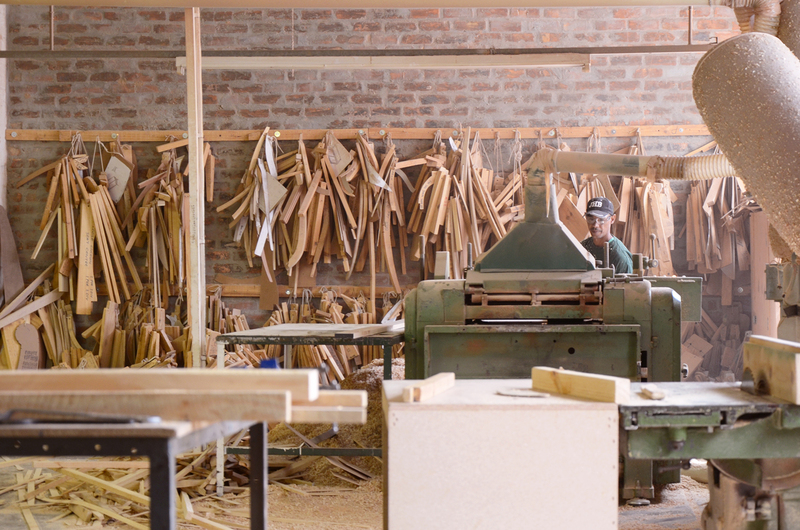 Southern Hospitality warrants its wood products to be free from defects in material and workmanship under normal use and service for a period of one (1) year from the date of purchase. For clarification purposes only, the term “wood products” refers specifically our Case Goods products and has no implication, directly or indirectly, to any of our products utilizing upholstery or leather coverings. FRAME AND SPRING construction is warranted to be free of defects due to faulty materials or workmanship for 2 years of the product under normal commercial use. This warranty is only valid to the original owner as long as the furniture is upholstered in its original fabric. For slipcovered furniture, this is the fabric that covers the base of the piece. FABRICS If supplied fabrics are traditionally NOT guaranteed against wear, fading or shrinking because fabrics are used in various settings. CUSHION technology has dramatically improved over the last few years, and we feel that cushioning is really where comfort and longevity come from. Thus, we warrant all cushion cores not to collapse for 3 years of the product as originally upholstered under normal commercial care and use. All foams and filling materials will soften and conform to the shape of the users; this is considered normal and is not a defect. SEAMS are reinforced during sewing. Any defects in workmanship should appear within the first year of usage. Therefore, we are confident to warrant our seems to be free of defects due to faulty workmanship for a period of one year under normal commercial care and use. LEATHER is particularly subject to variations in color and markings, and such variations are not covered by this warranty.